It’s safe to say that 2016 was not the year for Chipotle. The iconic Tex-Mex chain first came under fire last year after some serious food poisoning issues. Then, the revelation that most individual stores within the chain don’t get great health code grades added to its problems. It’s not looking like 2017 is about to get much better for Chipotle, as it was recently announced that the brand was raising its prices. In addition to ceasing its promotional deals, which it started after the food poisoning scandal, the brand announced that some of your favorite meals are about to get more expensive. Apparently, Chipotle is going to slowly roll out price increases and gauge customer reactions to find the perfect price. So this could mean that some prices could stay the same, while others (especially the more expensive products) will probably go up. Recently, it was revealed that Chipotle’s profits were much lower than expected, which is especially problematic seeing how the chain went to great lengths to recover from the food poisoning fiasco. 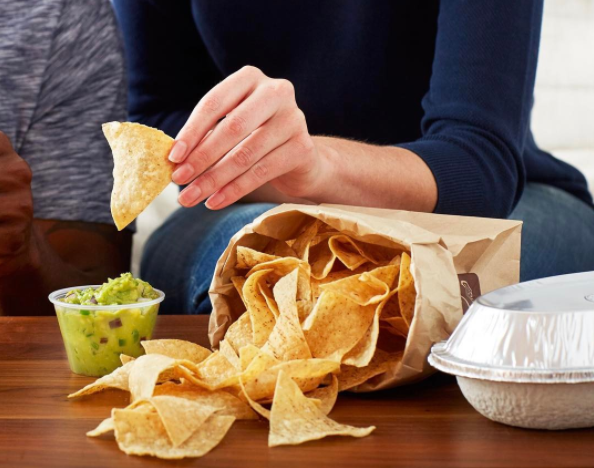 Chipotle was quick to place the blame for their financial woes on the high cost of avocados, so it looks like chips and guac are going to cost ~extra~ extra. While college students and hungry professionals everywhere will definitely be bummed at the price increase, we hope the higher prices won’t deter too many people from getting a burrito from their favorite fast food restaurant. It remains to be seen ~how~ much extra we’ll have to pay for our guac but when we know, we’ll be ready.